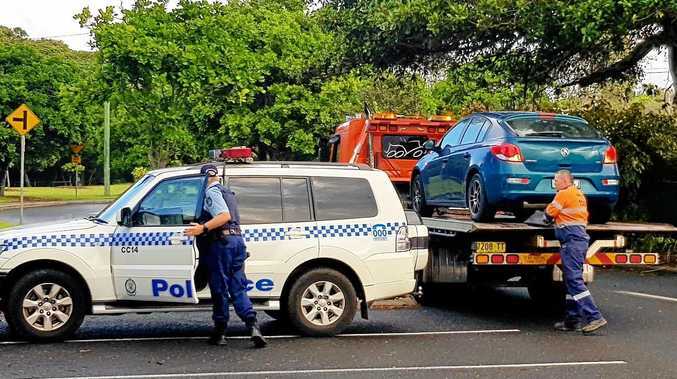 COFFS Harbour mayor Denise Knight is frustrated with the lack of transparency surrounding data on the number of heavy vehicles currently using the Pacific Highway. "All of council's requests to obtain the data from the RMS have been rebuffed and it would appear that the only way for us and the community to see this data would be through a freedom of information request, which may take months," she said. "Further to this, it appears that any reports previously published online by the RMS featuring similar data have also been removed, which is concerning." The Coffs Harbour City Council is calling on the NSW Government's Roads and Maritime Service (RMS) to release the data, which shows the actual number of heavy vehicles currently using the Pacific Highway, including the number that do not have destinations in Coffs and which would be excluded from using tunnels. Cr Knight said while there is overwhelming support among the Coffs community and from the current Government for the bypass to include tunnels, there needs to be some genuine transparency on the real impact tunnels would have on dangerous goods vehicles (that is, trucks that carry explosive or hazardous materials). "One common question we have had from members of the community, including those who want to see tunnels, is around the number of dangerous goods vehicles passing through the city," Cr Knight said. "The results of the RMS survey that we know was conducted late last year into heavy vehicle movement (including an accurate count of the number of Class 1 and Class 2.1 dangerous goods vehicles actually using our highway) would be highly significant in determining the best bypass solution for Coffs Harbour. "It is these vehicles that, according to legislation, would not be allowed to use tunnels on the Coffs Harbour bypass." Cr Knight said based on figures received anecdotally - in addition to earlier published data - the council was confident the number of trucks that would be forced to travel through the city as a result of tunnels would be negligible. 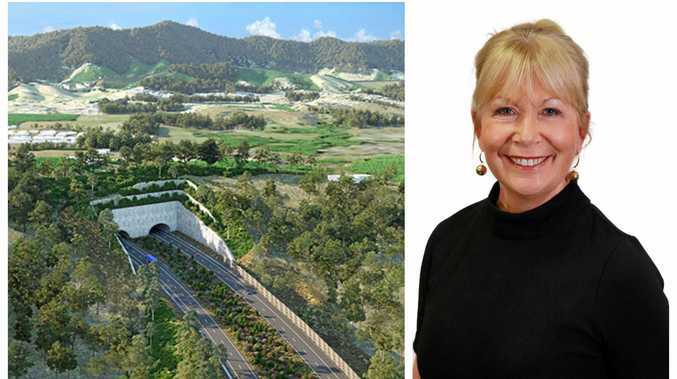 "This would further the case for the best bypass for the Coffs Harbour community to be one which included tunnels," she said. Cr Knight is urging transparency by the RMS, especially in the lead up to the formation of the State Government's Consultative Committee which is set to be announced and have its first meeting before the end of this month. "The bypass is the most significant issue for our community and it's vital that they are kept informed with all available information that is out there," she said. Given the recently leaked letter from the RMS which stated that tunnels in the bypass were merely being investigated rather than definite, she says it's now more important than ever for the RMS to be transparent. "Now is the time for all cards to be laid out on the table so we can get on with building the best bypass for Coffs and not let it be used as a political plaything," she said. Meanwhile, the council's Build the Best Bypass campaign has received comments from more than 250 people within the first two weeks of its campaign, which Cr Knight says exemplifies how important the bypass is to the community. "We are really encouraged by the number of submissions - most of which are in favour of a bypass made of tunnels. We are urging all community members to join the conversation," she said.